Winter is coming. For most of us, heaters are coming out, too. As you take out the wool socks and thick sweaters, you might also want to rely on your home’s heating system to keep your family comfortable. 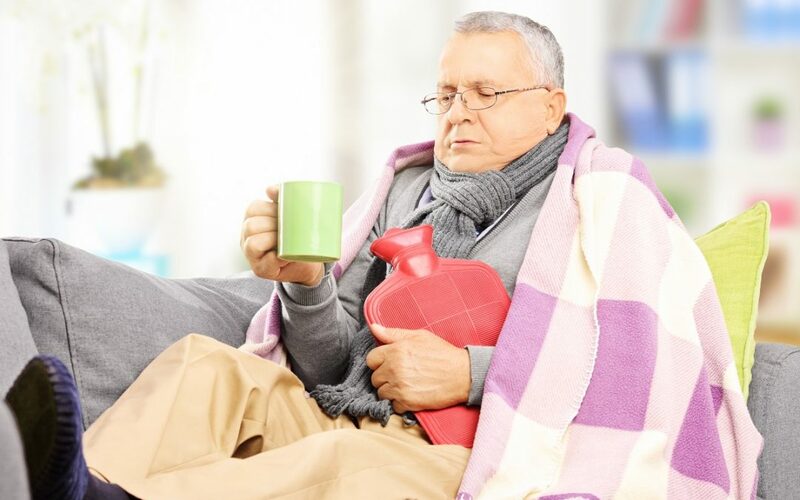 Australia is blessed with the best climates in the world – long summers and relatively milder winters – but there are some months where freezing cold days and nights come into play, days where reverse cycle air conditioning sounds too great. Reverse cycle air conditioning units basically function as a cooler in the summer and as a heater in the winter – all in one efficient unit! During hot days, it absorbs heat from the inside and dissipates this energy outside. Meanwhile, a flick of the switch triggers its heating technique during winter that works very differently from conventional, portable one-room heaters. Instead of “producing” heat from electricity, a reverse cycle system “absorbs” heat from the outside to warm the air inside. Fallen autumn leaves and twigs, built-up bird and rodent nests, and other debris might be a big disaster for the outer units installed around your house. These units should have a large, clear space around them and should be free from any collection of dirt inside. Be sure to keep your flashlight on and inspect the units carefully. Cleaning them carefully with a garden hose or rag will ensure optimum efficiency. Air conditioner filters block airborne dirt and allergens from entering the house. Filters generally need to be cleaned regularly and replaced within 90 days of usage. Obstructions on the vents prevent clean air flow that may damage the heating system by producing excess moisture that may lead to heat exchanger cracks and carbon monoxide leakages. Be sure to keep furniture from blocking vents or air returns while opening all possible vents within the house. The drain line should be unobstructed as water collects in the air conditioner. Moreover, be sure to check if the condenser coils are not dusty – a refrigerator coil brush or a soft rag could help. The indoor unit should be free from any physical damage. This includes troubles in electrical wiring and circuits. Because air conditioning units take a big sum of energy, make sure that everything else is in perfect condition to save power and money. Make sure that the thermostat gives the correct temperature reading, as this can cost you more energy when not used properly. If you’re not sure about its performance, call a qualified technician to inspect it for you. Do these things and feel the winter’s warm hugs within your home. Make the best out of the best ducted air conditioning products and services to last you for the winters to come! Offering a proud history of integrity and expertise within the industry, Apex Airconditioning is committed to providing high-quality products and services for your air conditioning needs, be it summer or winter. From simple residential households to large-scale establishments, Apex Airconditioning can inspect your place, help you choose the best unit that would work efficiently for you, and install this brand new ducted air conditioning unit to keep you warm during these cold months. Want to learn more about how to warm your home efficiently? Contact Apex Airconditioning today!